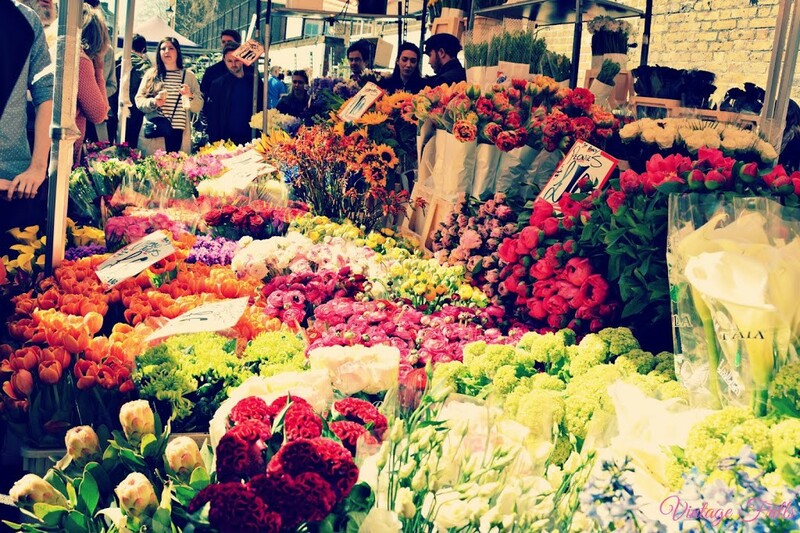 The most famous, largest and oldest street market. 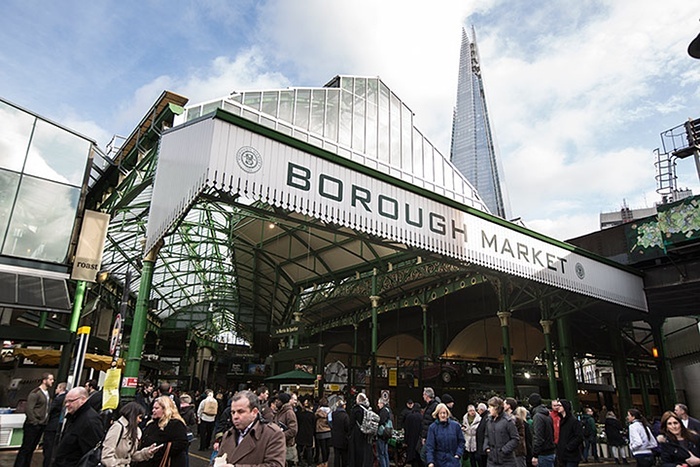 Next to London Bridge station, the variety and quality of food are superb. Plenty of stands with food from different parts of the world. Pastries, beer, vegetables, ham, cheese, sweets, chocolate, sandwiches, vegetables, coffee, beer and much more. 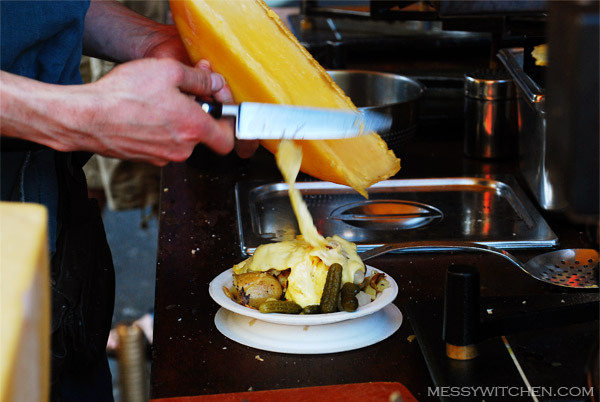 Personally, I recommend the french Raclette. A disadvantage is a number of people, it really gets quite busy. The trendiest (at least it used to be) and coolest. It is getting busier every year, but maintaining its special vibe. Second-hand clothes, antiques, food, street artists, graffitis. You must visit Cafe 1001 and Big Chill Bar, the most enigmatic pubs in the area. 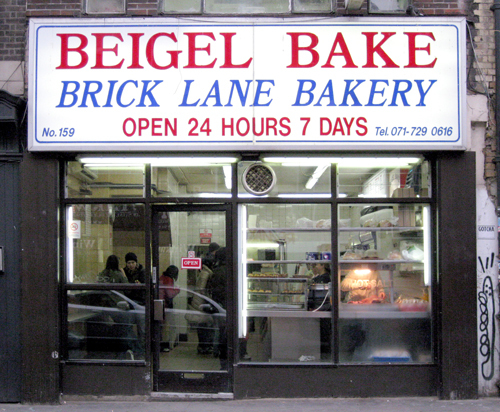 And also the acclaimed 24/7 Beigel Shop called “Beigel Bake“, where you can enjoy a salmon and cheese beigel for £1.60 or the famous beef beigel with British mustard and pickle. I also recommend the Argentine empanadas “Chango“. The subtly hipster. It is small but really nice. No tourists at all. 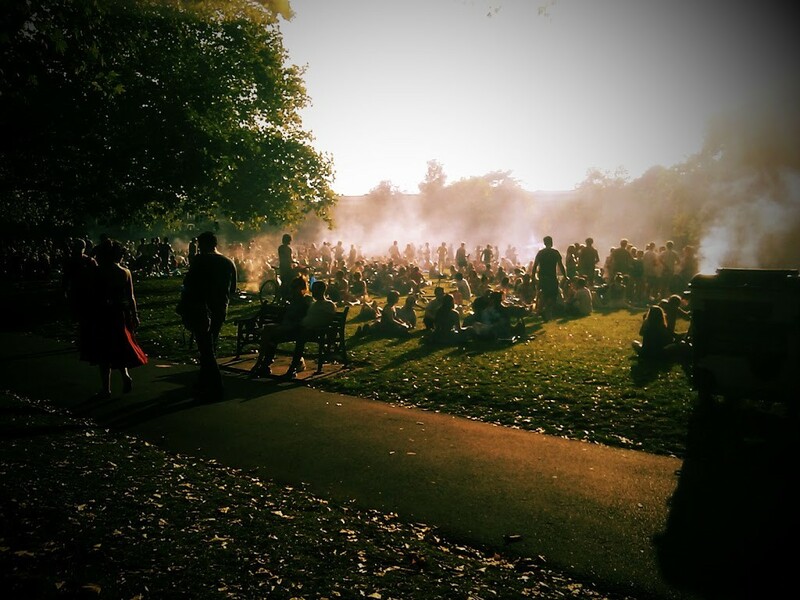 It is next to London Fields park where you can enjoy a BBQ when the weather lets you. On the other end, you can find the Regents Canal, ideal for running, cycling or walk. I recommend The Dove, which has a wide rotating stock of Belgian, European, and world beers. If the weather is nice, you must visit Pub on the Park. Flowers and no food. It gets crowded, but it is worth a visit. 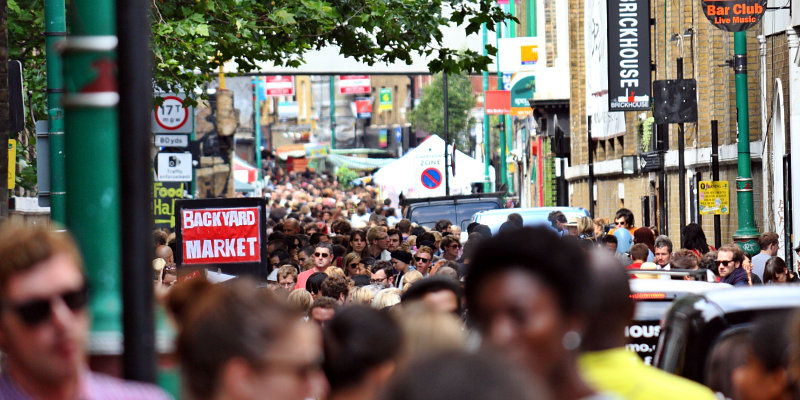 It is only 10 minutes away from Brick Lane. If you go there, do not leave without walking next to The Printers and Stationers wine bar. Most of the times there is live music outside, and you can enjoy good bloody marys and oysters. Mostly clothes. 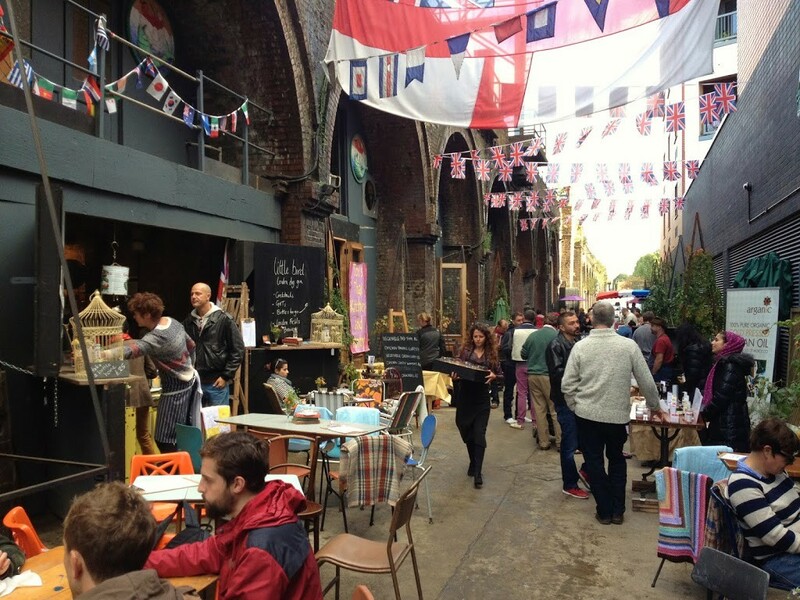 It is next to Liverpool Street station and 10 minutes away from Brick Lane. Safe to go with rain. Not many food options but next to three small breweries: The Kernel, Fourpure and Brew by Numbers. 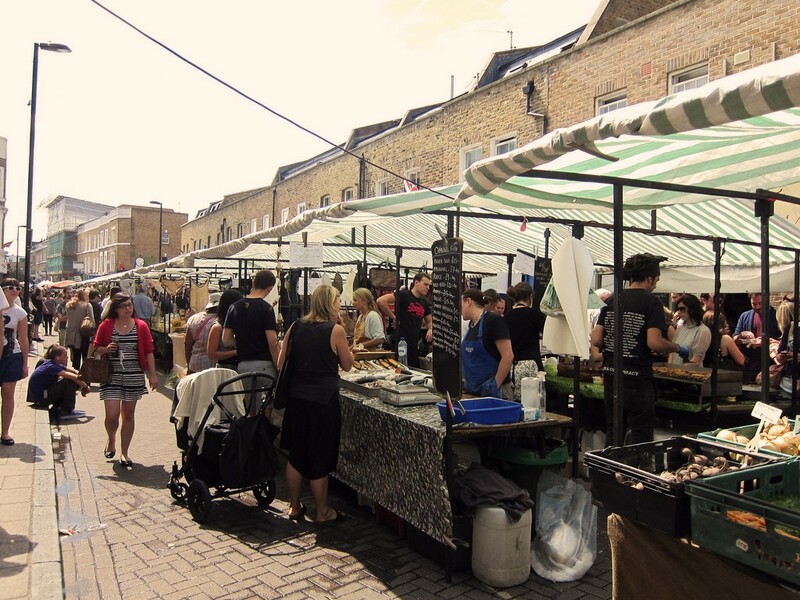 It is close to Borough Market and Bermondsey station. It takes place around and under railway arches which are always a plus. I recommend visiting the African Vulcano. It is next to the river and close to Waterloo station. Decent variety of fresh food and drink. It is a good option if you like eating by the river. 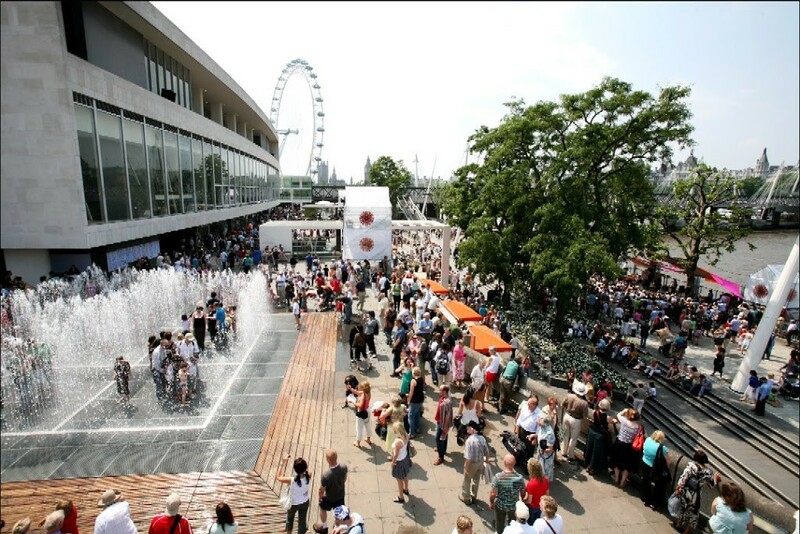 You can also check the Southbank centre for cultural activities. For lunch on weekdays. It is a tiny street with just a few choices. 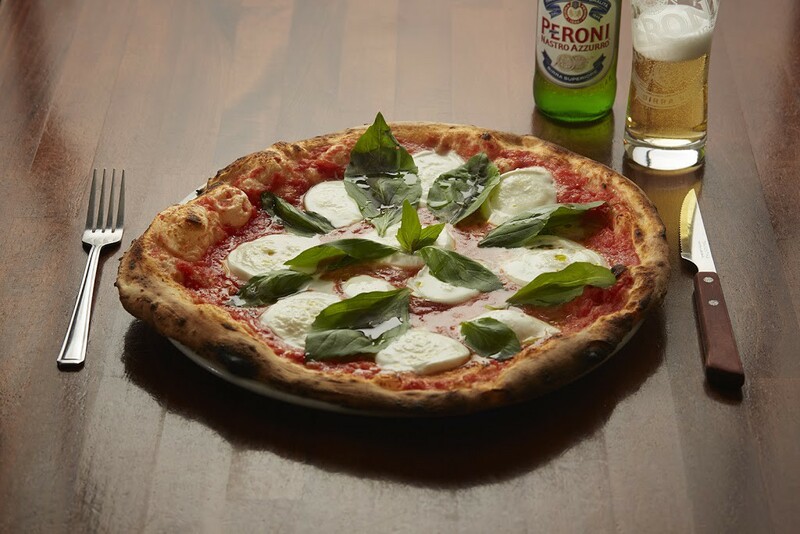 It worth mentioning it because there is a place called Santore, which is my favourite for Pizza and Italian food. It is a restaurant so you do not need the market. They sell pizza by meter, and it is delicious. I also recommend their Rotolo Rustico. Better for raw food and well known for African and Caribbean stuff. You can find all types of meat and vegetables. Next to the market you can visit a few very good places around the galleries/arcades. 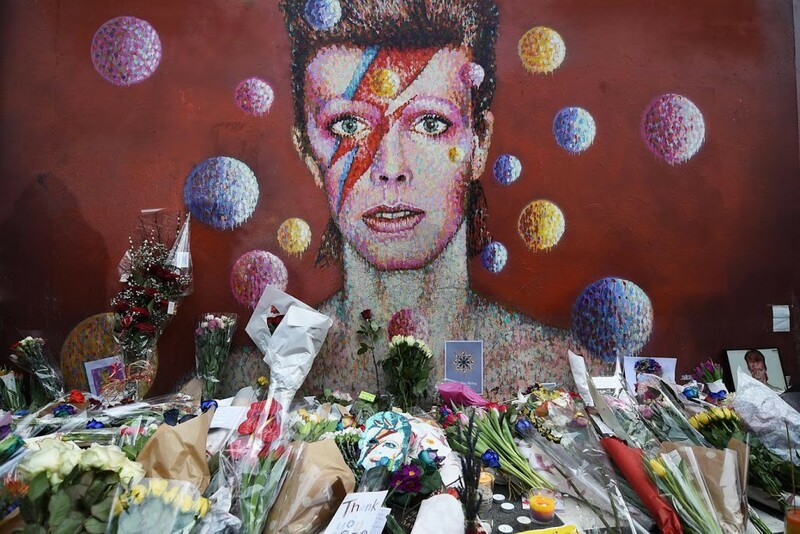 And you can also visit the David Bowie mural. 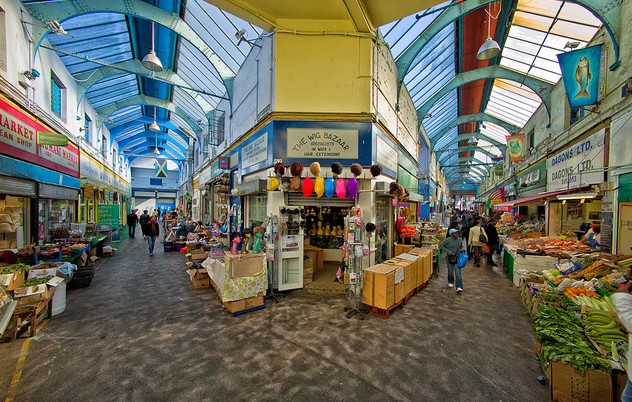 I’m interested in Brixton market cause i like art. What time does the market open normally?